61 - FLAT EARTH YouTube LIVE Special! 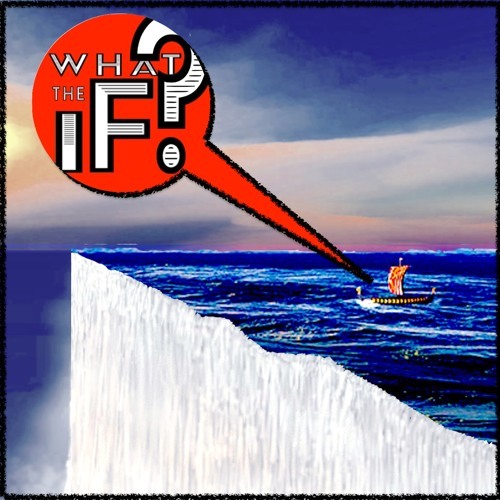 - Joining Forces With The NonSequitur Show by What The If? Philip & Matt were honored to be invited onto the hilarious and super smart NonSequitur Show. The hosts of this popular YouTube channel invited us to play What This IF with one of their favorite topics, the wacked and weird ideas behind a FLAT EARTH. We say “YES, AND…” to this insane idea and grab it by the corners and take it for a spin, learning the REAL SCIENCE that flummoxes the crackpots. We bust up the Flat Earth club, and have a hoot doin’ it!